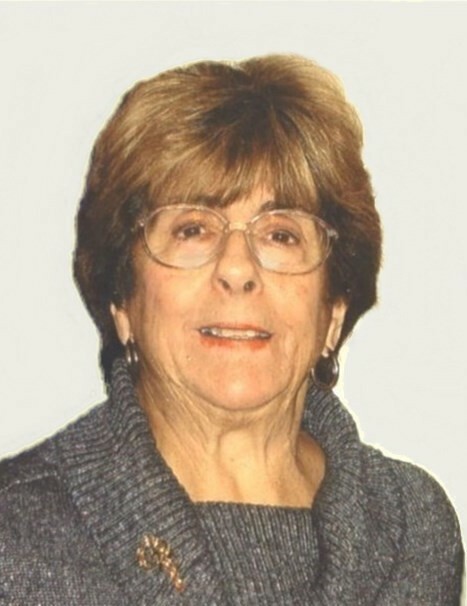 Rose (Ucci) Box, 82, of Johnston, passed away peacefully on Sunday, April 8, 2018 at home surrounded by her loving family. She was the devoted wife of the late William “Billy” Box. Born in Providence, she was the daughter of the late Amedeo and Jennie (Tedesco) Ucci. Rose worked as a bank teller for Fleet Bank on Atwells Avenue in Providence before retiring. She enjoyed playing slots, sharing coffee with friends, and cheering on her grandchildren as they played their various sports. She believed in family values, her own family being her passion and joy. Rose was a kind, generous, thoughtful person who was the first to offer help and support to her relatives and friends in need. She laughed heartily, never forgot a friend, and always told it like it was. Her loving heart was truly made of gold and she will be missed all the lives she touched. She leaves her beloved children, Thomas Box of Henderson, NV and Angela Such and her husband David of Cranston; three cherished grandchildren, David, William and Marissa Such; her dear brother, Albert Ucci; and her sister-in-law and brother-in-law, Eldareen (Box) and Norman Gingras. She also leaves her loving niece and nephew, Sandra (Ucci) Leite and Armand Ucci; and many grandnieces, grandnephews, relatives and friends. Each year they all looked forward to Rose’s Christmas Eve feast and blessed her with their presence and love throughout her life. Her funeral will be held Thursday, April 12, 2018 at 9 a.m. from the MACERONI FUNERAL HOME, 1381 Smith St., North Providence, followed by a Mass of Christian Burial at 10 a.m. at Holy Cross Church, 645 Hartford Ave., Providence. Interment will be in St. Ann Cemetery, Cranston. Visitation Wednesday 4 - 7p.m.